Vanessa Hudgens is an American actress who was born on December 14, 1988. Grease: Live! (2016) and Freaks Of Nature (2015) are some movies in Vanessa Hudgens's recent filmography. 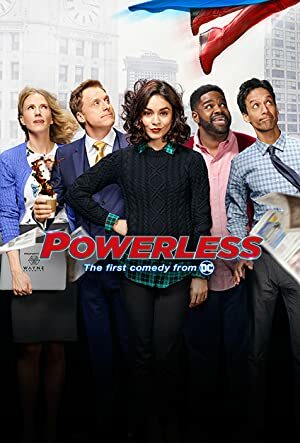 Vanessa Hudgens's recent TV credits include Powerless and The Late Late Show With James Corden. Vanessa Hudgens has a lot of listeners on Spotify with about a million followers and a popularity score of 65 out of 100 as of 2018. Her most popular track on Spotify is "Can I Have This Dance - Original Version" from the album High School Musical 3: Senior Year. Vanessa Hudgens's Instagram account (@vanessahudgens) is extremely popular with around 34 million followers. Her recent posts to Instagram have gotten around 638,000 likes each. As of 2018, Vanessa Hudgens has appeared in about 17 movies. Some of the most recent Vanessa Hudgens movies include Grease: Live!, Freaks Of Nature, and Gimme Shelter. 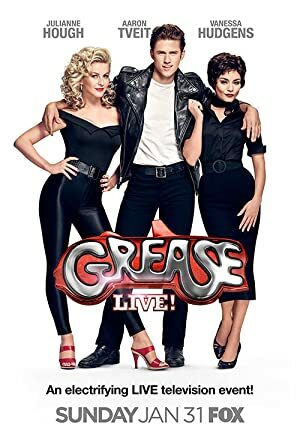 Grease: Live!, released in 2016, featured Vanessa Hudgens as Betty Rizzo. 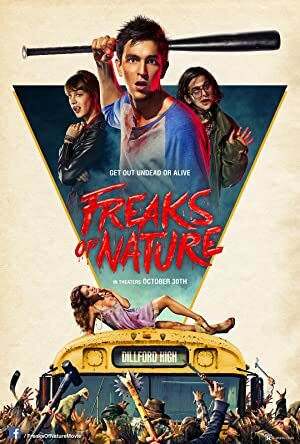 Freaks Of Nature, released in 2015, featured Vanessa Hudgens as Lorelei. Vanessa Hudgens appeared as Agnes "Apple" Bailey in Gimme Shelter, released in 2014. As of 2018, Vanessa Hudgens has contributed to about 13 TV shows. 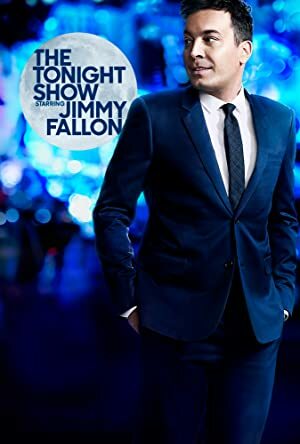 Some of the most recent Vanessa Hudgens TV appearances include Powerless, The Late Late Show With James Corden, and The Tonight Show Starring Jimmy Fallon. Powerless featured Vanessa Hudgens as Emily Locke in 2017. 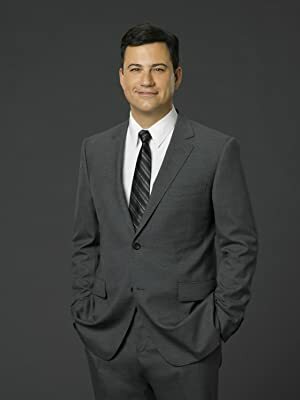 She was a guest on The Late Late Show With James Corden also in 2017 and she was a guest on The Tonight Show Starring Jimmy Fallon again in 2017. With a popularity score of 65 out of 100 and a million followers as of 2018, Vanessa Hudgens is one of the most popular artists on Spotify. High School Musical 3: Senior Year is a popular album by Vanessa Hudgens. Notable tracks from this album include Can I Have This Dance - Original Version, Just Wanna Be With You - Original Version, and Right Here, Right Now - Original Version. Can I Have This Dance - Original Version is the most popular track from Vanessa Hudgens, scoring 66 out of 100 on the popularity scale. Just Wanna Be With You - Original Version and Right Here, Right Now - Original Version have popularity scores of 61 and 60, respectively. The Spotify popularity score is on a scale from 0 to 100 and reflects the number of times the song has been played and how recently it has been played.